First the news. The Tuscan Vineyard continuity has a name! It’s called THE VINEYARDS OF CALANETTI. The eight book saga, which details love and adventure in the Tuscan village of Monte Calanetti kicks off July 1 with Susan Meier’s A BRIDE FOR THE ITALIAN BOSS followed by Jennifer Faye’s RETURN OF THE ITALIAN TYCOON. Other authors in this series are Michelle Douglas, Susan Wilson, Cara Colter, Rebecca Winters, Teresa Carpenter and of course, yours truly. Look for some fun contests and promo content starting this summer. Now the pledge – which is the really important part. Last week I promised readers that, when it came to my books, I would deliver my best effort. This got my friend, Penny Watson (author of Apples Should be Read) and I to thinking. 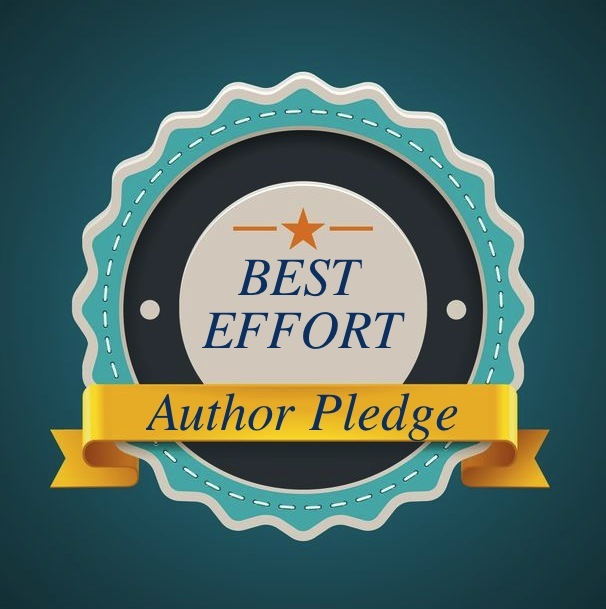 Wouldn’t it be great if all writers promised reader their best effort? I know, it seems like a no-brainer, right? Unfortunately, in this age of rapid release, quality of story can sometimes takes a back seat to getting the book out quickly. While I’d like to think it doesn’t happen often, or that only a few authors would even think of giving less than their best, those few bad apples aren’t doing our genre a favor. Romance is already a maligned genre. Why give the critics more ammunition?